Los Angeles Abrasion Machines are used as quality control tools for aggregates, including crushed rock, gravel and slag. The testing method determines the degradation when subjected to abrasion, attrition, impact and grinding. 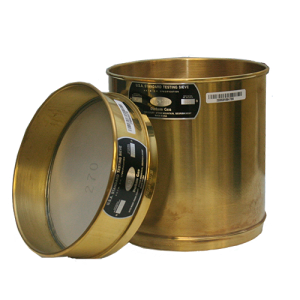 The sample is placed in the drum along with a hardened steel abrasive charge. After rotating the drum a specific number of times, samples are removed and examined for wear.